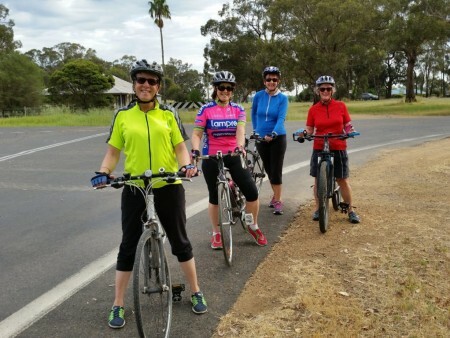 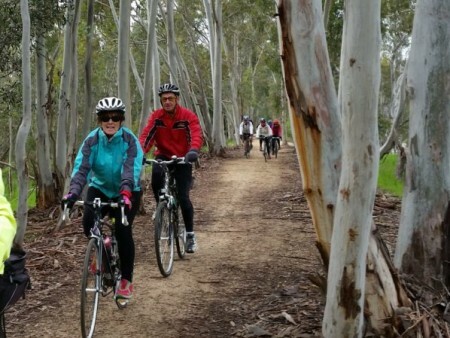 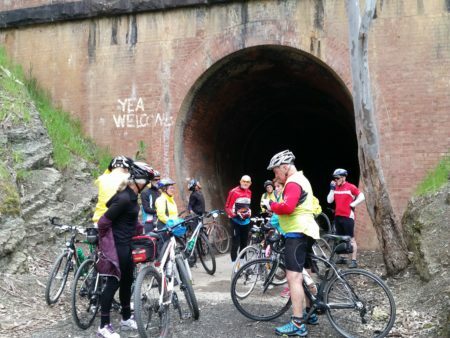 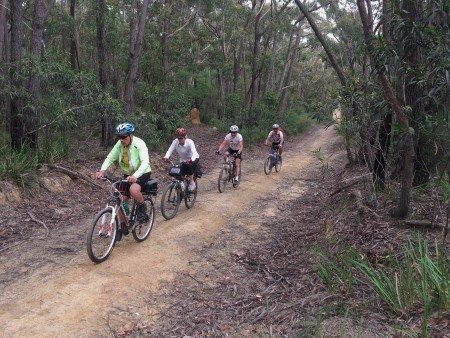 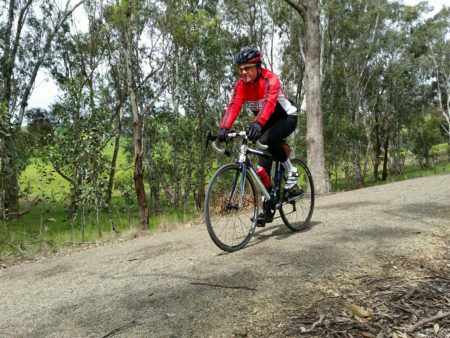 The Shoalhaven Bicycle User Group Incorporated (SBUG) was founded in September 1997 and aims to create a better environment for cycling and cyclists in the Shoalhaven region of New South Wales. 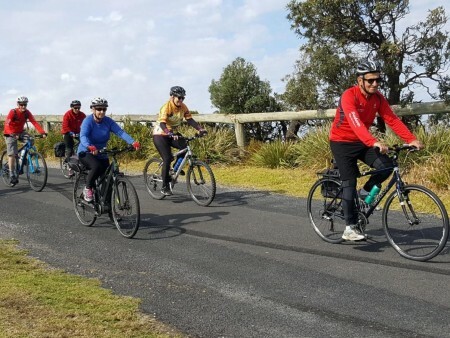 We promote, advocate and support cycling in all its forms as an environmentally sustainable and healthy form of transport, recreation, sport and tourism. 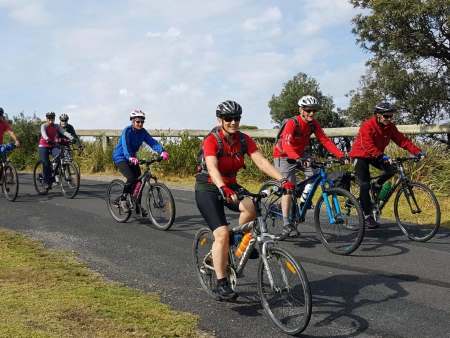 We hope to achieve this through our engagement with our members, other cyclists, the Shoalhaven community, businesses, the Shoalhaven City Council and our local state and federal members of parliament. 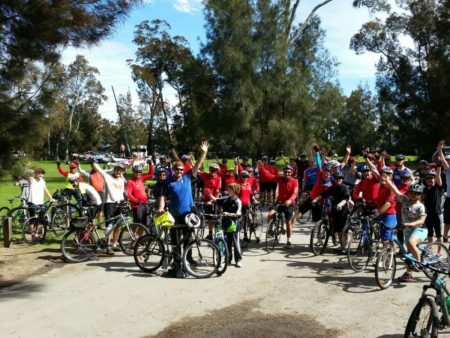 SBUG plan and implement a weekly recreational ride program, cycling events, cycling education programs and social events for cyclists. 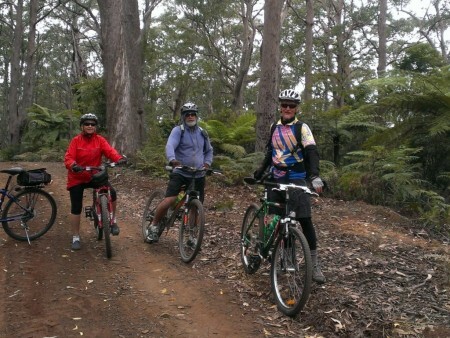 Our recreational ride program caters for riders of all levels of experience. 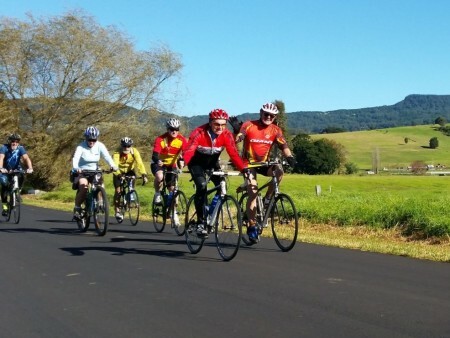 Most rides feature fabulous scenery, time for social interaction and great coffee! 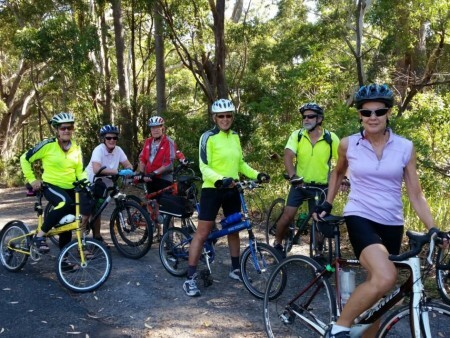 The local ride program is promoted through this website, Bicycle NSW “Push On” and the South Coast Register. 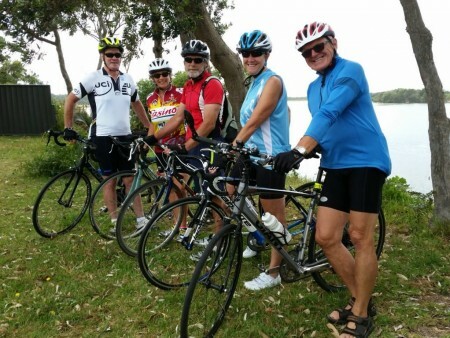 New riders are always welcome and can join us on any ride or phone the particular ride organiser for ride details. 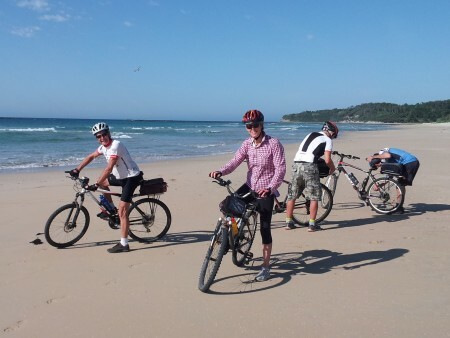 Children 13 to 18 years of age must be accompanied by an adult. 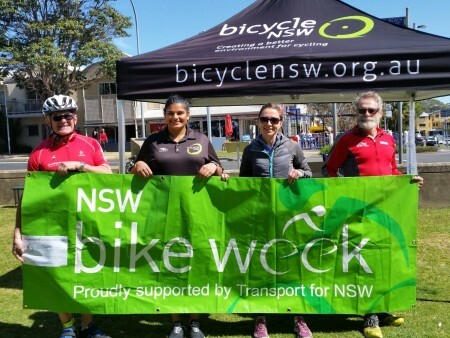 In recent times, much of the advocacy work done by the SBUG has been in implementing the NSW Bike Plan. 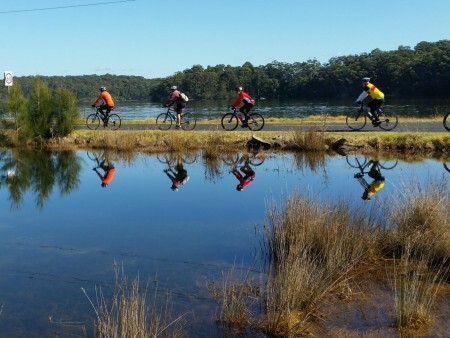 SBUG are currently in negotiation with the Shoalhaven City Council on the development and implementation of a SHOALHAVEN CITY BIKE PLAN. 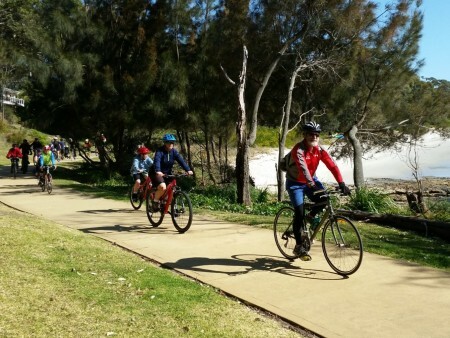 Council adopted the plan in December 2013 and SBUG is now working with council staff and other community interest groups to implement the plan. 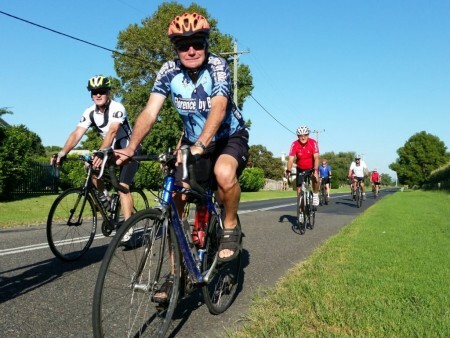 Cyclists wishing to join SBUG can do so by filling out the Membership Application/Renewal form found under the Membership and Forms section of the website. 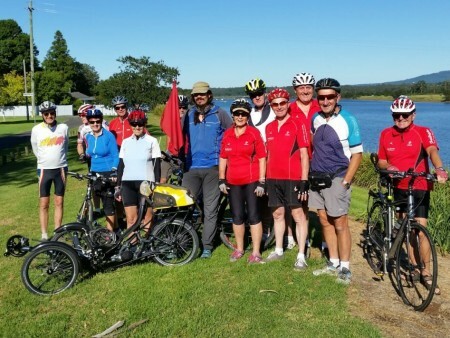 For other information use the Contact Us section on the Home Page or contact a member of the SBUG executive at the About Us / Club Contact section of the website.